The Yilan County Cultural Affair Bureau has motivated and nurtured the spiritual lives of many Yilan citizens with the Yilan County Cultural Center. The cultural center is a large yellow building found in the western part of Yilan City. In May of 1979, plans were made to promote community education and the cultural industry of the Lanyang region. The government then decided to construct a building that covers about 4.9 hectares. The building was then completed and opened to the public on May 20, 1984. The center’s core mission is to promote social education and cultural activities in the Lanyang region. By 1990, the cultural volunteer group was put up to make it easier for the Cultural Bureau to uphold Lanyang’s cultural development. 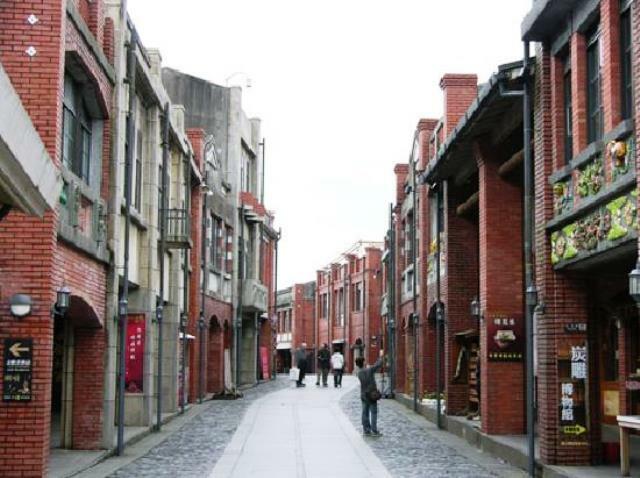 In year 2000, the Yilan County Cultural Affairs Bureau was restructured into five divisions the Culture Development, Library Information, Cultural Heritage, Visual Arts and Performing Arts.